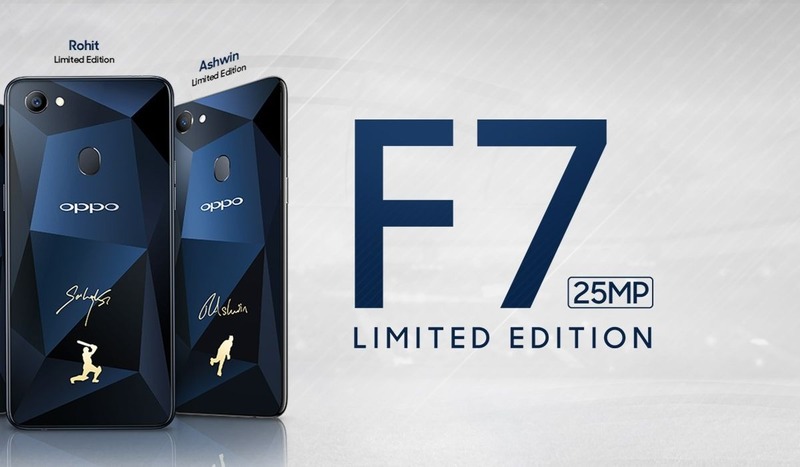 Oppo, the Chinese smartphone manufacturer has made a smart move by leveraging the ongoing IPL and launching the Oppo F7 diamond black, a cricket limited edition android smartphone. The tech company is offering three units signed by cricketers Rohit Sharma, R. Ashwin and Hardik Pandya, who were recently declared as the brand ambassadors of Oppo. The remaining units will come with fancy covers. The price of the autographed phones is the same as the standard Oppo F7 – INR 21,990, and it will be available in retail stores and on Flipkart from May 14 onwards. The new Oppo F7 comes in a Diamond Black finish and features a brilliant glass body. There are no changes in the key features of the device; it has a 6.23- inch full HD (2280* 1080 pixels) resolution with 16 MP camera as well as the Artificial Intelligence scene recognition feature. It also comes with a 4 GB RAM and 64 GB internal storage. Oppo F7 is powered by a 64-bit MediaTekHelio P60 octa-core chipset. To make the phone appealing to the new generation, the company has introduced the AI Beauty 2.0 app, which has the ability to recognize facial features with greater precision. 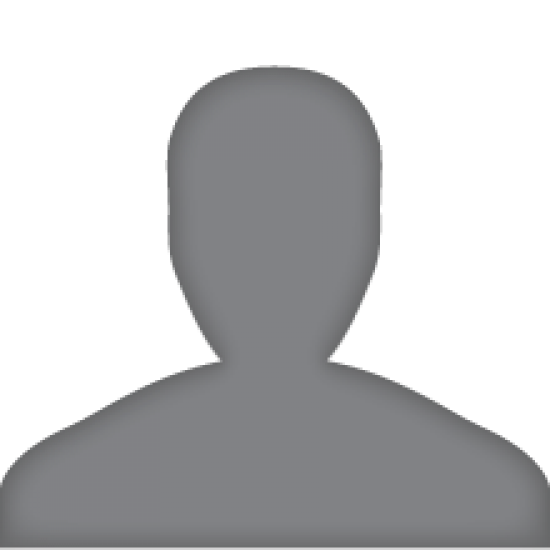 Will Yang, Brand Director, OPPO India, said in a statement, "In India, cricket is not considered a sport but a religion. The eternal love for cricket in India is undying. Keeping these things in mind, we have always come up with new and exciting editions to fulfill the needs of our consumers. With the F7 Cricket Limited Edition, we hope that this phone will resonate more with the audiences and flaunting a device with the signature of our sports brand ambassadors would be an honor for our customers." Join in and experience the IPL fever in full swing with Oppo’s new cricket limited edition smartphones!